Former Blackheath winger Hamish Graham believes his spell in the National Leagues helped him continue his development and progression in rugby. The Belfast native is currently playing for Spanish champions Valladolid RAC after appearing in National One for ‘Club’ over the past few years. 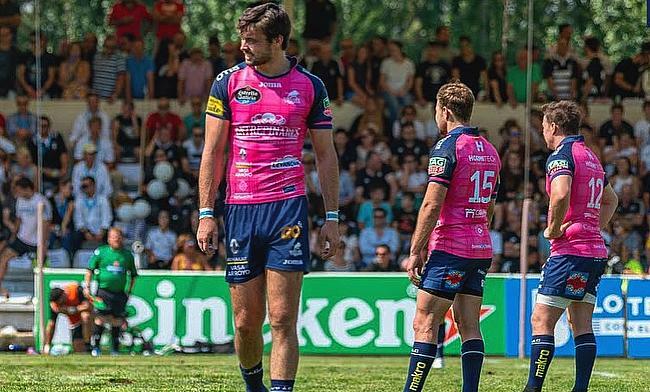 Graham has excelled in recent seasons on the continent – after also playing in Portugal – and he says his time in England only assisted his rugby journey in a positive way. “Blackheath is an amazing club,” Graham said. “We had Mike Friday coaching us when I was there which was brilliant for me and the team. It helped me develop a lot. Being at Blackheath was really helpful. “For me, there are a lot of players in National League rugby which could play a lot higher but I think because of their job security and other means, they just play National League. During his time in the National Leagues, the 27-year-old also came up against a young Maro Itoje and the now England forward is another example of a player using the lower divisions as a platform to push on. “I don’t remember too much about it!” Graham added. He was playing for Old Albanian when I was at Blackheath. Graham’s rugby journey certainly does not follow the stereotypical routes young players look to go down. 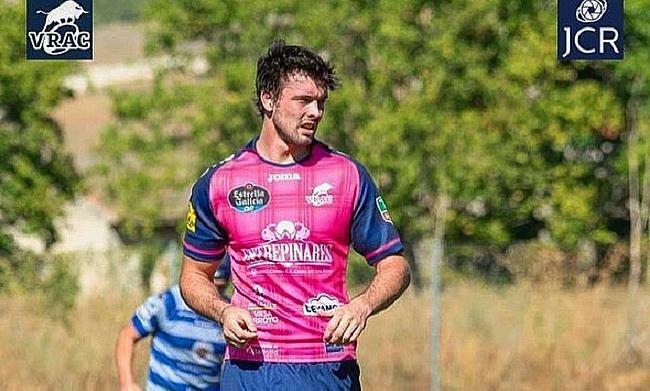 After finishing his studies at the University of Bath, Graham’s first big decision in rugby came when he was offered the chance to go and play in Portugal in 2014. “The move was actually quite strange,” he added. “I was planning on going to France originally about four or five years ago, but it was too late in the season or something like that. “My agent, who was working for me at the time, said there was a club in Portugal who I could join. I didn’t know very much about the rugby in Portugal, but I took a chance with it and I loved it. “The first time I went there [to Portugal], it was actually not with a great club so I came back to Blackheath for a year and I went out to a team in Lisbon. “We had an Australian coach [Jack Ferrer] who was really good and he ended up teaching me quite a lot. Graham is now plying his trade in Spain and has started one of Valladolid’s opening two matches since arriving in the summer. He admits the transition to another country was straightforward after spending a few years in Portugal – where he won the league title with Lisbon – and now he is looking forward to the next stage in his career across the Iberian Peninsula. “I was in Portugal for a couple of years so it is the same kind of culture,” Graham said. “Since I took the option to move here, it has been really enjoyable. It is actually a better level than most people would think. It’s good weather and great rugby so I am enjoying it! “When I was with Lisbon, we played against the team I am playing for now in the Iberian Cup Final so it is very similar style of play. After success in Portugal, Graham is hoping the glut of silverware can continue at his new club Valladolid, but the División de Honor holders have not started the defence of their league title in a positive fashion. Back to back defeats against SilverStorm El Salvador and Barça Rugbi leaves Valladolid bottom of the table after two rounds, but after picking up four trophies last year, Graham is confident his new club can aim for honours again.